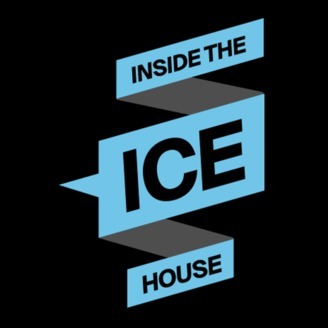 Inside the ICE House, a podcast produced by Intercontinental Exchange, takes listeners behind the historic façade of the New York Stock Exchange and inside the global financial marketplace. The episodes, recorded in the Library of the NYSE, features conversations with leaders, entrepreneurs and visionaries who walk through our doors with a dream of building businesses and changing the world. 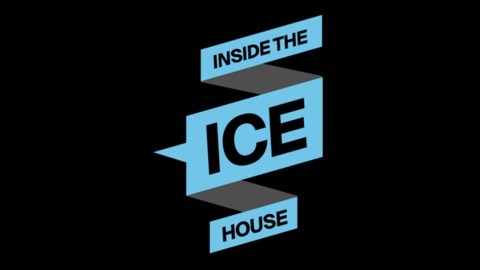 Their stories have made the NYSE, now part of ICE’s ecosystem of markets, clearing houses, data provider, and listings services, an indispensable institution for over 225 years. Chris Burggraeve’s career has included stints at iconic global brands including Proctor & Gamble (NYSE:PG), Coca-Cola (NYSE:KO), and spent five years as the Chief Marketing Officer of Anheuser-Busch InBev (NYSE:BUD). He joined the podcast to discuss his recently released book, Marketing is Finance is Business: How CMO, CFO, and CEO cocreate iconic brands with sustainable pricing power in the new Galactic Age. Episode 96: Genpact CEO Tiger Tyagarajan Wants to Change the Narrative on A.I.